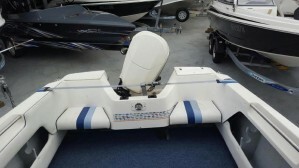 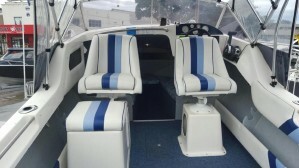 Caribbean Concorde in great condition..... Powered by the ever reliable and powerful Evinrude 115 hp Showing 240 Hrs.. 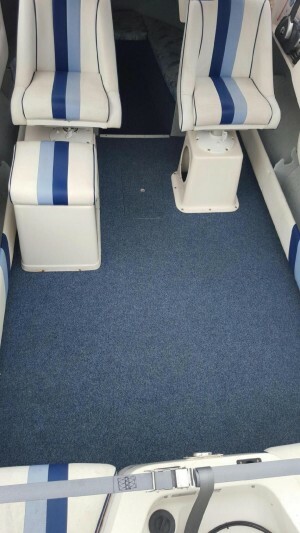 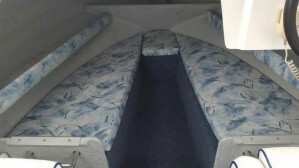 Sitting on a BRAND NEW Sea Trail trailer that hasnt seen the water yet, so obviously in A1 Condition.. 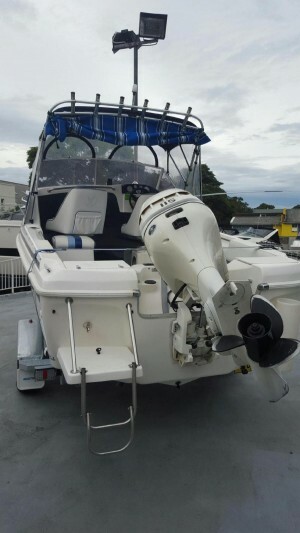 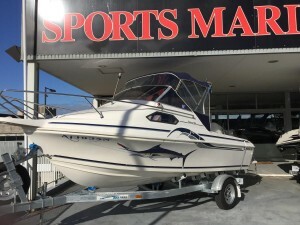 Perfect for any one who wants to fish and cruise all of Sydneys regional waterways an ideal boat to fish out of, if your a keen fisherman. 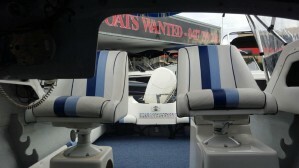 We encourage all out of state buyers to enquire. 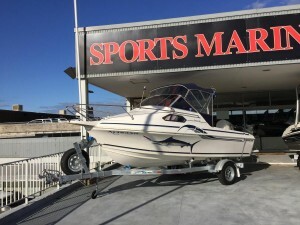 We have over 20 years of experience in interstate deliveries. 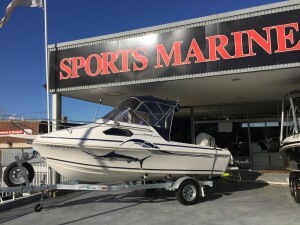 Sports Marine can organise Pre-purchase inspections on your behalf, and have a strong relationship with multiple boat transport companies who can transport to all corners of Australia. 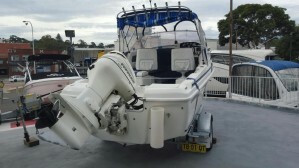 This is a hassle free process and we happy to assist with Extra photos and information that you may need.